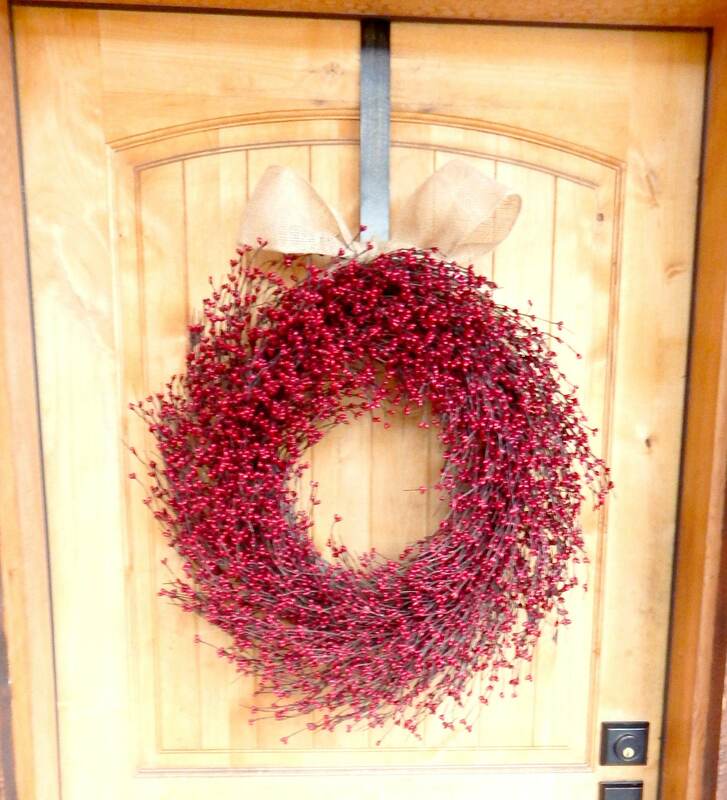 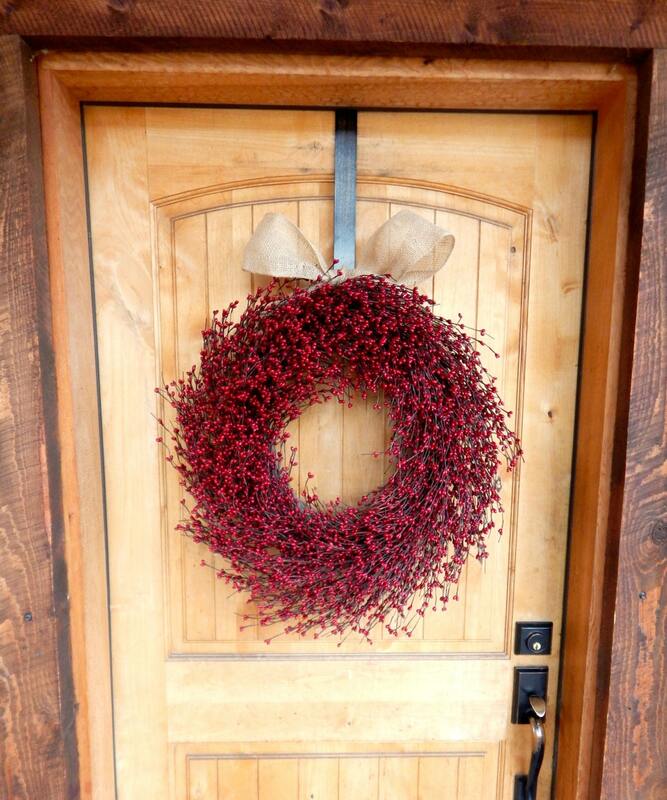 A beautiful EXTRA full Red Berry Door Wreath with EXTRA BERRIES!!! 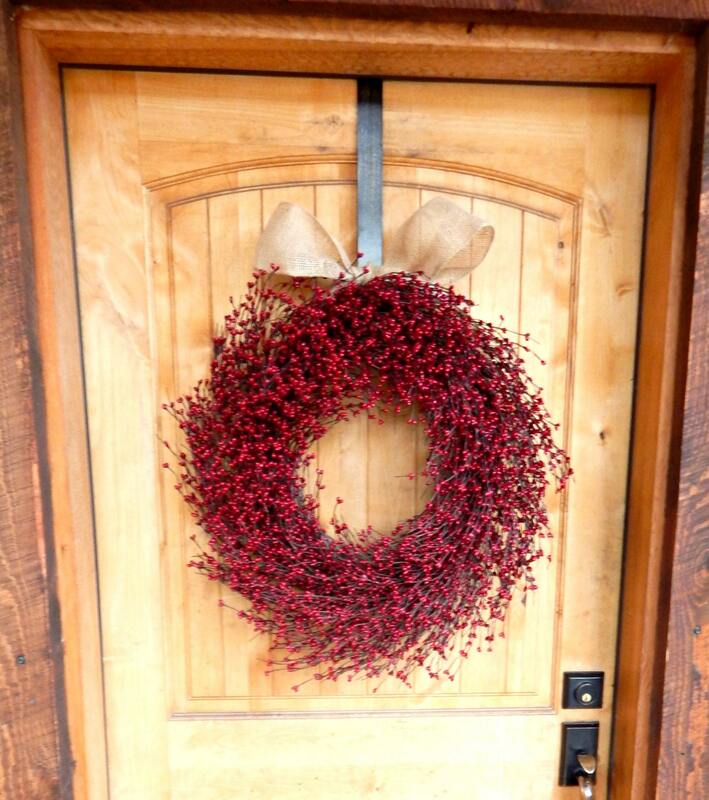 Perfect for CHRISTMAS & VALENTINES DAY!! 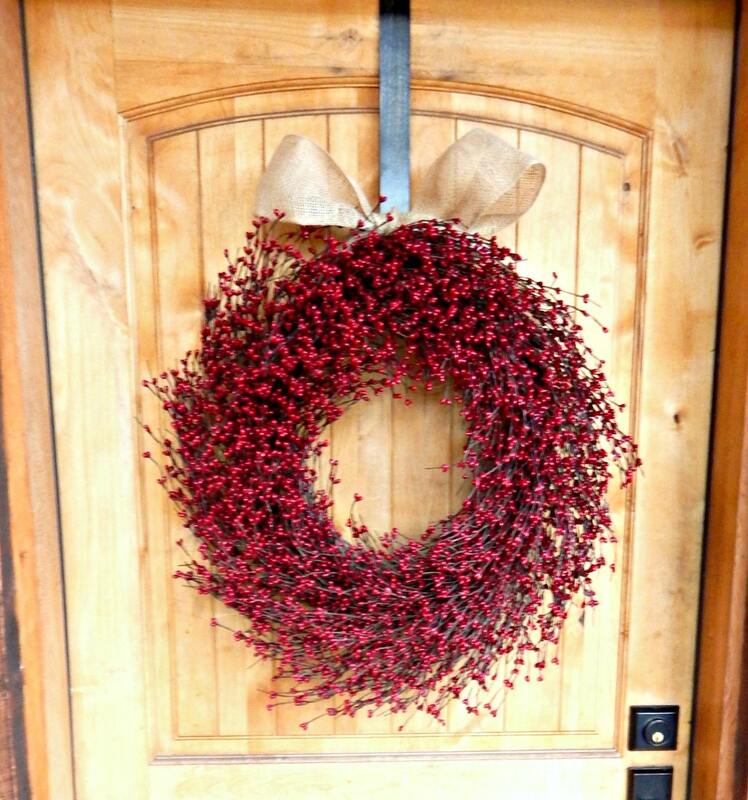 This Unique Scented Wreath is Packed full of Artificial Red Pip Berries! 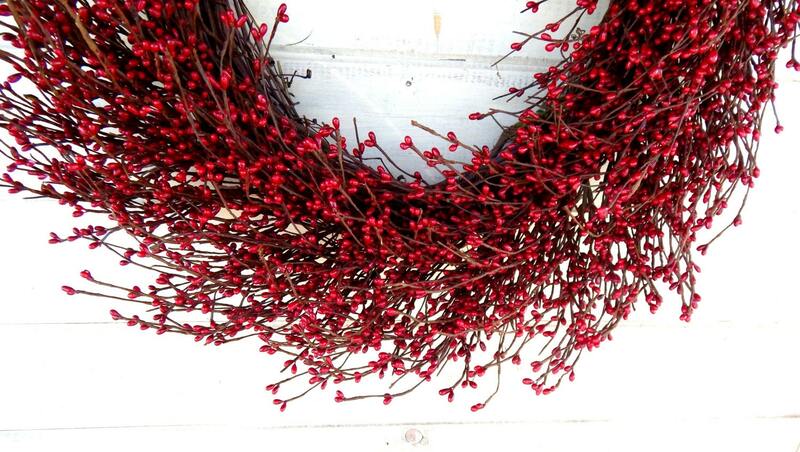 and has 1/3 more Berries than my original wreaths!